The Buddhist caves of Junagadh are also a reflection of a time, way back in history, lost in stacks of events, for their artistry and monumental structures. 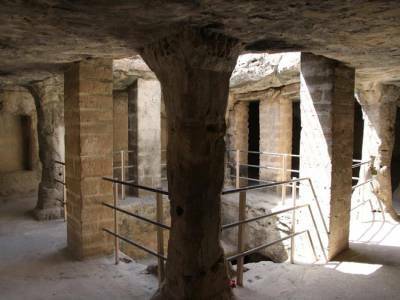 Contrary to popular belief as the name suggests, the Junagadh Caves unlike other naturally occurring caves is a complex system of manmade enclosures carved out for the residential purposes of Buddhist monks who chose to lead a celibate life of abstinence. Dating back as far as 1st century AD, a reference time frame for contemporary existence of these caves is during Emperor Asoka's reign, when foreign spiritual influences were said to be pervading India in essence and display. Situated in Junagadh, a prominent district in Gujarat, these caves can be reached from the capital Ahmadabad by road or rail and are well connected by transport facilities. 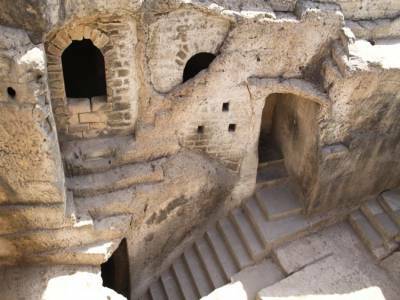 The cave complexes are distinctly distinguished by the pattern of their construction. The oldest of the lot and the comparatively plain in terms of relief structures and artistry, is the Khapra Kodiya caves which were largely basic in construction and L shaped with just enough room for seating. 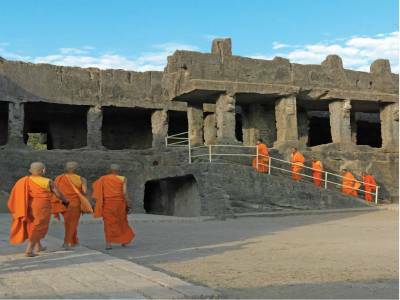 They are carved out of living rock and later when they were abandoned monks moved towards the direction of Maharashtra where similar structures were replicated. 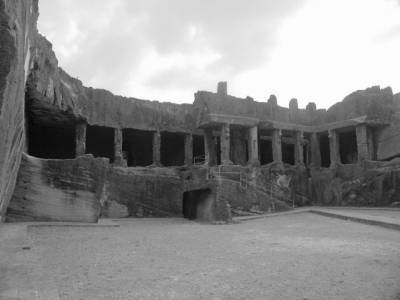 The Uparkot caves on the very summit near the Uparkot fort are more spacious with provisions for a courtyard space and display a distinct influence of planned architecture. These are relatively more recent of the lot. The Bava Pyara caves which are slightly older than the Uparkot caves lie outside the Uparkot complex. Constructed after the Khapra Kodiya caves, these caves display intricate interior artwork apparent even today and are sturdier planned and modified versions of their predecessor. The individual enclosures are quite spacious as opposed to cramped spaces in the Khapra Kodiya and have 13 rooms for sighting and visiting at present. 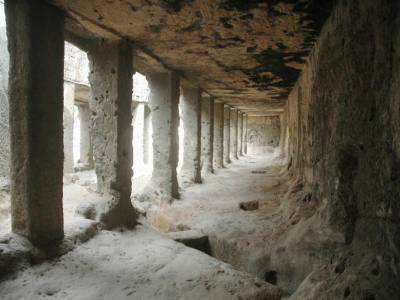 Get quick answers from travelers who visit to Buddhist Caves of Junagadh.